When it comes to choosing only the Top 10 car brands in the world, this limited number of choices can end up being subjective, by also leaving room for interpretation and controversy. There are European, American and Asian famous automobile names that, over the years, have produced top rated cars. Some are considered popular because of their history in manufacturing vehicles, while others have been launched more or less recently, yet become widely known for developing reliable cars. These are the best car brands in the world today, regardless of geographical factors based on our findings from several sources. We summed up a list that we believe have the most brand values. They are not rated as sequencing wise but they are listed as brands who make the top 10 list. 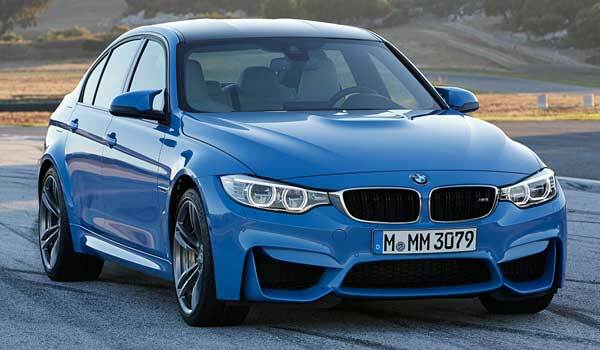 BMW is a German manufacturer that has released greatly appreciated models over the years, from various categories. One of the most acclaimed vehicles coming from this top company is the BMW i8 hybrid supercar, which was launched at the end of 2013, at the Frankfurt Motor Show. Online reviews compare it to the Porsche 911 and the Audi R8, but state that it has a power like no other hybrid car, thanks to its 1.5-liter internal combustion engine and its 129 bhp electric motor. As for fuel efficiency, this model beats all other competitors, with an impressive 135 mpg. The design is futuristic, yet, at the same time, simple and sleek. Its curves and shapes narrow when approaching the doors, and its rear part offers a suggestive idea of the monumental power of the vehicle. It comes in a multitude of colors, such as silver, white, blue and black, and it can be customized depending on users’ needs. Honda is another world famous brand, originating from Japan. It was founded in the first half of the 20th century and has gradually become one of the biggest producers of automobiles out there, today. In 1986, it even released a dedicated luxury brand, the Acura, which has gradually conquered a great number of fans from all over the globe. Headquartered in Tokyo, the company now produces cars in multiple countries, such as the USA, Canada, England, Belgium, Brazil, Argentina, and others. The brand is known for creating unique models, out of which an awe-inspiring one is the Motor Co’s S660 concept car, presented by the end of 2013, at the Tokyo Motor Show. 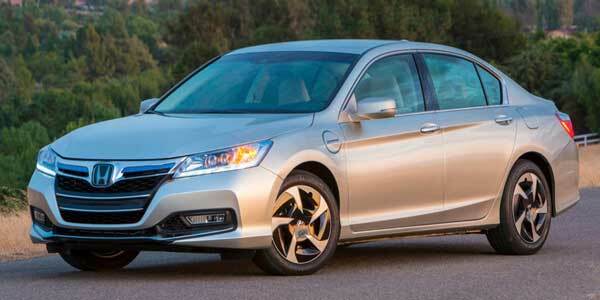 In spite of the great popularity that all of its models benefit from, the most acclaimed one remains the Honda Civic. The model has been updated and improved continuously and can now pass any safety test on the planet. 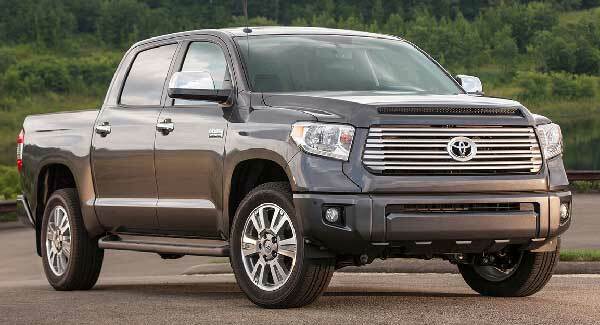 It was voted the most secure vehicles of 2014 and its reviews are speaking for themselves. The new Honda Civic Type-R, launched at the 2014 Paris motor show, offers buyers a 2.0-liter turbocharged engine, responsible for producing more than 276 bhp. 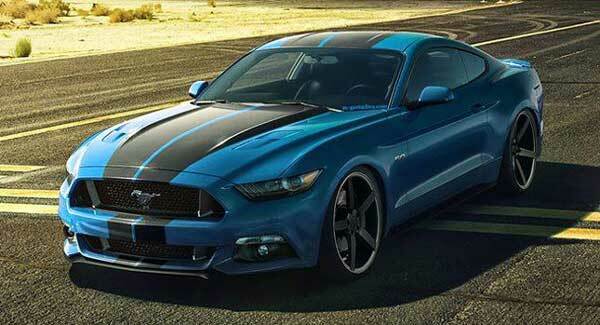 Ford is an American car manufacturer belonging to the top ten car companies from all over the world. With a history of 113 years in producing exquisite vehicles that impress users with their design and utmost functionality, the Ford Motor Company has an unsurprising brand value of $20.24 billion. The company recently announced the 2015 launch of the fresh Ford Mondeo, which will feature 2 engines: a 2.0-liter one that runs on diesel and a 1.0-liter one that runs on regular gas. Ford will also provide a classic hybrid, of which the engine will be a combination of a gas and an electric one. With this model, the brand generally focused on improving fuel efficiency, interior design and safety specs. 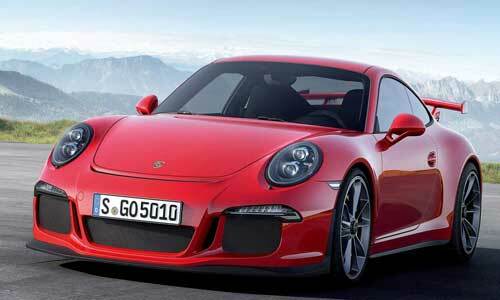 Porsche is also among the top car brands of our times. The name is so famous that it has been pronounced at least once by any driver in the world. Porsche is also known for its participation in speed racing competitions. The company’s current brand value surpasses $11 billion. This year, the manufacturer presented the new Porsche Macan S, which is powered by a 335 bhp 3.0-liter engine. Its inspiring power, along with its exterior and interior design, led reviewers to consider it a combination between an SUV and a sports car. Renault is a French car manufacturer that has been producing and perfecting automobiles since 1899. It is among the oldest car names in Europe and its total brand value of over $9 million allowed it to purchase more than 40% of the Nissan Japanese company and create subsidiaries such as Automobile Dacia (Romania) and Renault Samsung Motors (South Korea). The latest model coming from this brand is the Renault Espace, of which it is said it will not be sold in right-hand drive markets. Volkswagen is one of the best car brands with German origins. The manufacturer’s current brand value is estimated at a whopping $27 billion. 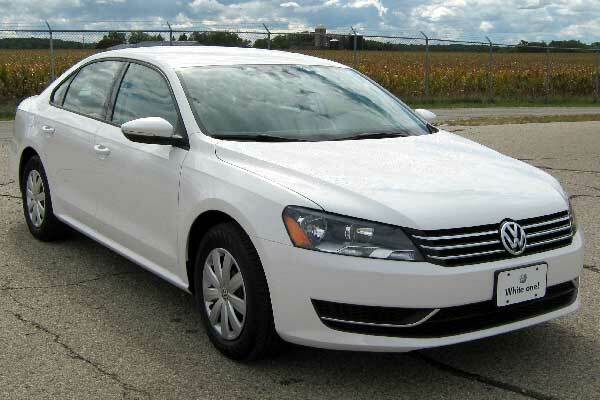 The company has announced a new Volkswagen Passat for 2015. The model has been largely improved and it now offers either 2.0-liter turbodiesels, responsible for 148 bhp and 187 bhp or an entry-level model with a 1.6 diesel engine and 118 bhp. Choosing diesel was easy for Volkswagen because officials claim that less than 1% of older gas Passats have been sold in the UK in the past. Toyota had to have its place in this list of car brands that are most esteemed in the world. In fact, Toyota is the most well-known brand originating from Asia. It was founded in the 3rd decade of the 20th century, in Japan and, over the years, it has become one of the most valued auto manufacturers. In 2014, Toyota launched the new Corolla, which features dramatic elements of design and an imposing power, thanks to its 1.8L 4-cylinder engine. Ferrari is an Italian brand mostly known for its luxurious fast cars. It began its automobile manufacturing adventure in 1929 and since then, it has evolved into an exclusive producer. 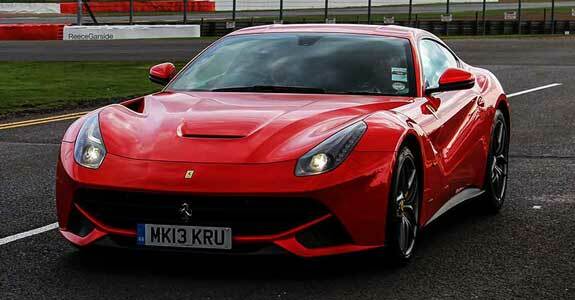 Ferrari is known for releasing only a limited number of vehicles for every model it launches, which is the main reason for which its brand cars are outrageously expensive. In 2014, the company launched the new LaFerrari, that features a 6.3-liter engine that produces 950 hp, along with an electric motor that creates 161 hp. The LaFerrari is a sight for sore eyes, thanks to its wonderful smooth lines and its overall excellent design. To quote from an automobile reviewer, it is “irresponsibly powerful and lethally fast”. Aston Martin is a British brand specialized in developing luxury automobiles and grand tourers. It was founded in 1913 and it became widely popular in the mid-60s, thanks to the James Bond series, where it was featured as the famous spy’s favorite car. This year, the company announced the launch of a new model, the Lagonda, which is said to begin customer deliveries in early 2015. Aston Martin has not yet revealed any technical details, but the super sedan is said to likely come with a 6.0-liter engine. Volvo is a Swedish car brand, best known for producing safe and reliable automobiles. 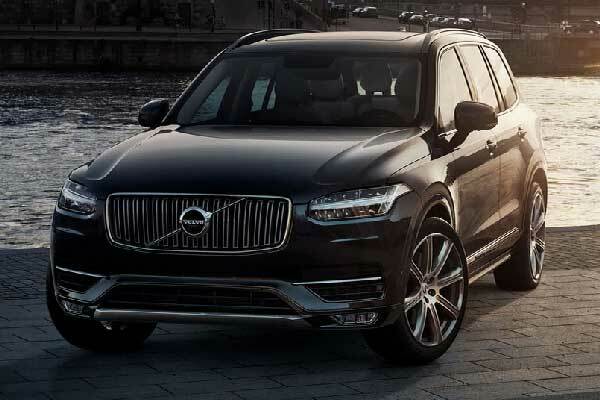 In September 2014, Volvo released its new model, the 2016 XC90, which comes with a 2.0-liter four-cylinder engine and a horsepower of 222. As usual, the car manufacturer focuses on safety, by developing an out-of-the-box auto-braking technology. This is our summary of what we think are the top ten car brands in the world. Let us know what you think and if you believe there should be some changes made to the top ten car brands in the world list. Want to see all car brands worldwide? Here’s a list of all car brands country wise.